John McDonough serves as the city manager of Sandy Springs, Georgia and is responsible for the oversight and management of the largest public-private partnership (PPP) for the provision of local government services in the country. Mr. McDonough is recognized as a leading authority on the implementation of public/private partnerships and has presented nationally and internationally on the concept and potential benefits to local governments. He has provided advisory assistance to numerous cities in the United States as well as to cities overseas. He has also served as an advisor, under a Japanese government grant, to cities in Japan that are considering transitioning to the Public/Private Partnership model. 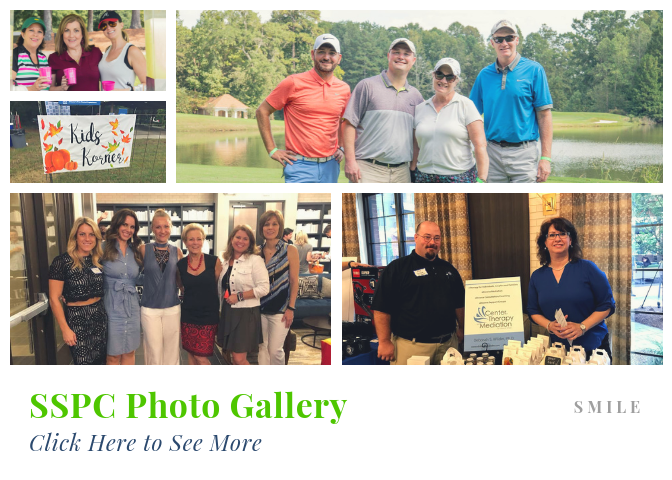 In addition, Mr. McDonough led the formation of the Chattahoochee River 9-1-1 Authority (ChatComm), started in 2009, in partnership with the City of Johns Creek. This public/private model gives residents a more rapid and reliable response from police, fire and EMS, and is the largest, and to date, the only outsourcing of a municipal 9-1-1 center in the United States. Under Mr. McDonough’s leadership, the City is recognized with a multitude of awards including: • The prestigious Innovation Award from the National Council for Public-Private Partnerships • A runner up in the 2010 Pioneer Institute Better Government Competition for the City’s utilization of the Public/Private Partnership • Two Crown Community awards for the start-up of the fire department and improving cardiac survival rates • 2011 Keep Georgia Beautiful Award for New Park Development (Overlook Park) • Named a Government Trailblazer by the Center for Civic Innovation • 911 Government Leader Award in 2012 Prior to joining the City of Sandy Springs, Mr. McDonough served as city manager of Beaufort, S.C., Albany, Ga., and other South Carolina cities. He holds a Master of Public Affairs degree from Indiana University and a Bachelor of Arts in political science from The Citadel, The Military College of South Carolina. 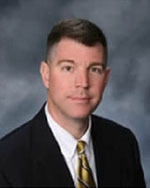 Mr. McDonough is a graduate of the 2007 Regional Leadership Institute of Atlanta. Mr. McDonough is a colonel (retired) with 26 years of service in the U.S. Marine Corps Reserve. He has held command at the platoon, company and battalion levels. He also served in senior staff billets including his final assignment as the Reserve Assistant Chief of Staff (Manpower) for U.S. Marine Forces Pacific. His personal decorations include: Legion of Merit, Meritorious Service Medal, Selected Marine Corps Reserve Medal, National Defense Service Medal, Global War on Terrorism Expeditionary Medal, Global War on Terrorism Service Medal and the Armed Services Reserve Medal.